LOVE- there are no words for how breathtakingly gorgie those are! 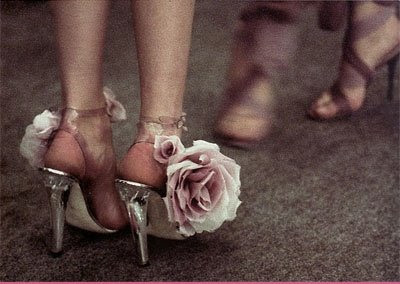 Oh yes, my feet would be very happy to have these shoes on :-) Gorgeous! These soles are solely beyond BEAUTIFUL they are Exquisitely a Dream come true!! !